Mr Zubair Tahir is an experienced consultant paediatric neurosurgeon, who is passionate about delivering the highest quality care to all children. He works as a consultant at Great Ormond Street hospital (GOSH) and honorary senior lecturer at the UCL Institute of Child Health, London, UK.Mr Tahir received his medical degree from university of Punjab, Lahore. His neurosurgery training was at Aga Khan University hospital, Karachi, during which he gained fellowship of the College of Physicians and Surgeons (FCPS). He was admitted as a fellow of the Royal College of Surgeons, England in 2014 (FRCS). Mr Tahir is recipient of European board (FEBNS) and World federation certifications in neurosurgery. He spent one year at Alder Hey Children’s hospital, Liverpool to complete his paediatric neurosurgery fellowship followed by a second fellowship in epilepsy surgery at Great Ormond Street.Mr Tahir is highly skilled in managing complex congenital and acquired spinal pathologies in children including pre-natal and post-natal repair of spina bifida, surgery for Chiari malformation, tethered spinal cord, split cord malformation, spinal cord lipomas, and spinal tumours. 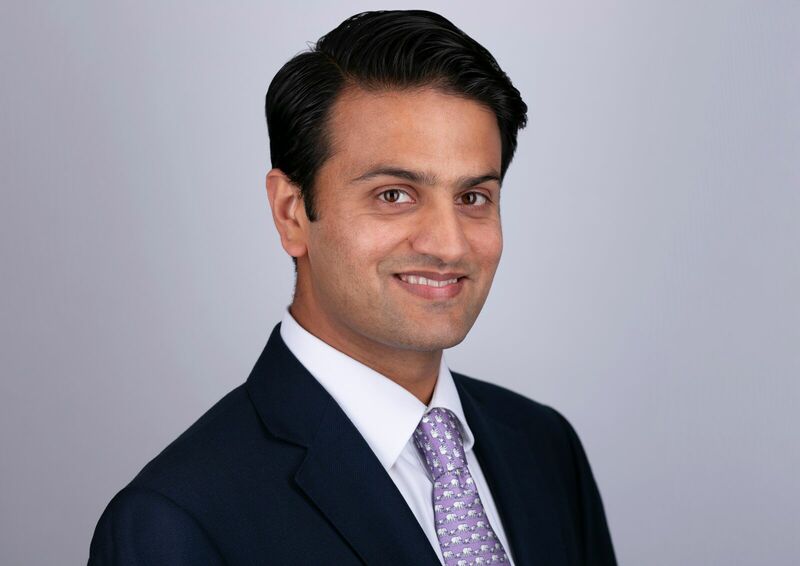 He is part of multidisciplinary team for the management of complex spinal deformity in children and regularly performs joint surgery with spinal orthopaedic colleagues.Mr Tahir is part of complex epilepsy surgery team at GOSH. He offers comprehensive treatment for drug resistant epilepsy including SEEG implantation, VNS insertion, lesionectomy, hemispherotomy, Corpus callosotomy, and brain tumour surgeries. Mr Tahir has an interest in neurosurgical teaching and training. He leads the postgraduate education in neurosurgery at GOSH. He is also a faculty member on MRCPCH and FRCS examination courses. Mr Tahir is an examiner on the University College London Medical School OSCE and European fellowship examination in Neurosurgery. He sits on consultant advisory appointment committee to represent Royal College of Surgeons (RCS).Outside work, Mr Tahir loves spending time with his young family, travelling, and training for marathons.